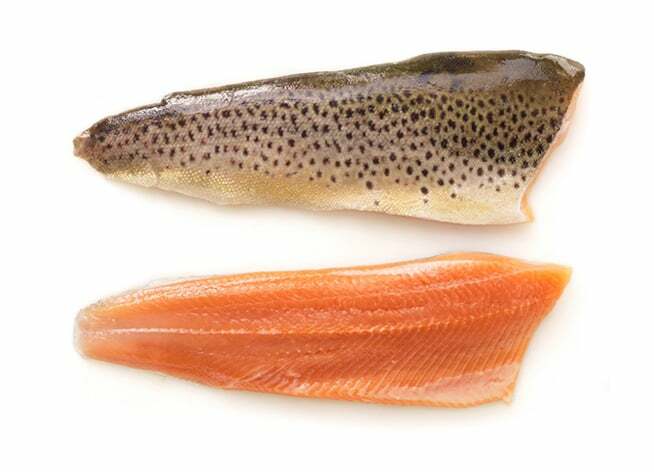 Nordic Trout produces farmed edible fish. 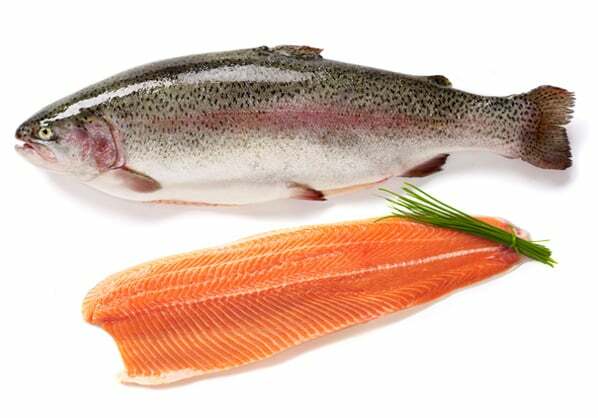 Our main product is rainbow trout. We also produce smaller amounts of farmed sea trout. Fresh fish are generally delivered whole and gutted to the customers. 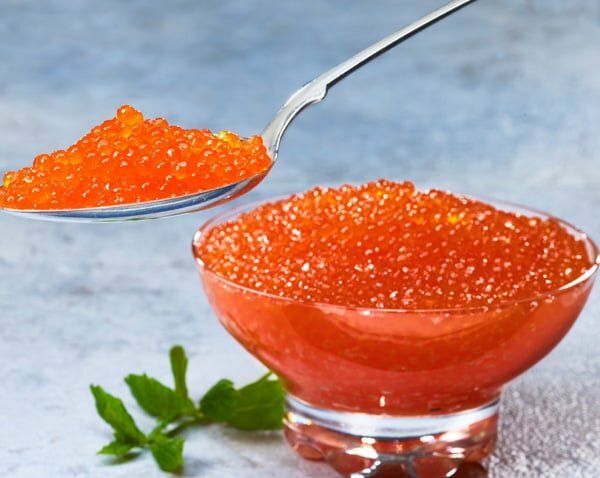 In the late autumn and early winter, we also deliver rainbow trout roe, ‘red caviar’, as a seasonal food product. All fish species we raise belong to the Salmonidae family, and these species are collectively referred to as salmonids. They are first-class edible fish for both everyday meals and special occasions. The fish are well known and popular among consumers. The natural conditions in the Nordic countries are quite favourable for these species. The quantities delivered, size and quality category, packaging, shipments and method of delivery are customised according to the needs and wishes of every customer. We deliver fish only to wholesalers and processing companies. We do not sell fish directly to stores, restaurants or consumers. The fish we raise are sold to our customers either fresh or frozen, according to our customers’ wishes. We also buy and forward wild-caught fish from local professional fishers. 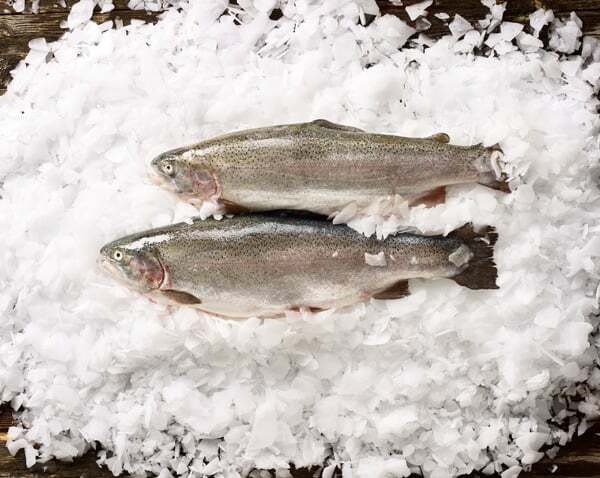 The rainbow trout has been referred to with many different names in Finland, such as ‘forelli’ and ‘sateenkaarirautu’. Today, it’s official Finnish name is ‘kirjolohi’, which was given to it by former President Urho Kekkonen. The species, whose scientific name is Onchorhyncus mykiss, was most likely originally brought to Finland from North America in the 1950s. Since then, the rainbow trout, like many other livestock today, has been processed. The rainbow trout is the most popular edible Finnish fish in Finland. It is a delicious and versatile basic food for everyday meals and special occasions alike, containing great quantities of vitamin D, healthy omega-3 fatty acids and proteins. Rainbow trout is a popular fish species with beautifully patterned skin and fins as well as a red and violet lateral line and small dark spots on the skin and fins. Rainbow trout is a red-fleshed fish. Nordic Trout’s fry and plants are primarily delivered to us from the parent company and partly from contractual farmers. For the most part, they originate from our own broodstock. Fry are delivered to us at ages 0 (average weight 10-30 g) and 1 (average weight 50-500 g). They grow to the size at which they are sold (approximately 2.5 kg) within two growing seasons. Rainbow trout do not form permanent wild populations in the Nordic countries, and there is no compelling evidence that the species would be able to breed in our natural waters. As such, even if any rainbow trout manage to escape, they pose no threat to wild fish populations. Sea trout (Salmo trutta trutta) are found in lakes, flowing waters and the sea across the Nordic countries. Sea trout form regional and local populations that are unique to these areas. Many of the wild populations of sea trout in the Baltic Sea region are threatened due to human activity. Sea trout is an important farmed species, primarily for fish stocking purposes in order to strengthen the wild populations and promote sport and recreational fishing. In contrast, cultivation of sea trout as edible fish is fairly limited. Our company has cultivated sea trout as edible fish for many years on a small scale. 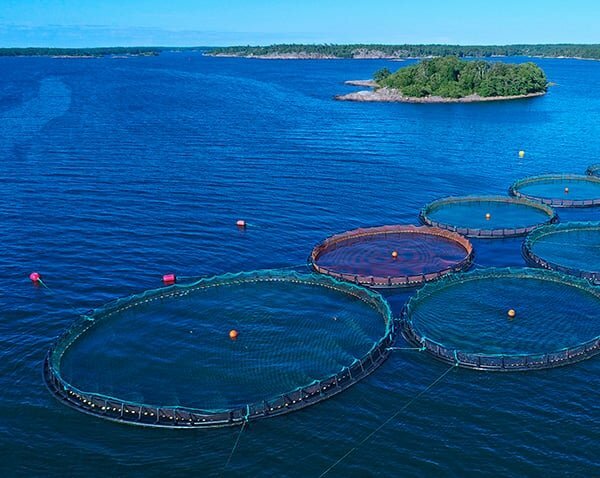 We have good experiences of these operations, and it seems that sea trout are well-suited for farming with regard to temperature requirements and disease resistance, among other things. However, sea trout grow slowly and take two to three growing seasons to reach the selling size of approximately 1 kg. Sea trout fry are for the most part delivered to us for further cultivation from our parent company’s facilities. The sea trout is a very beautiful fish species that is a highly valued delicacy among consumers. The rainbow trout we raise also produce roe, which we collect in order to produce ‘red caviar’. 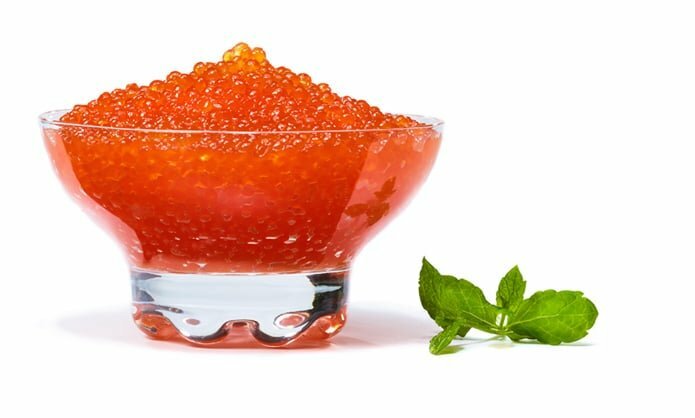 Rainbow trout roe is a valued and tasty delicacy, and the demand for it usually exceeds the supply both in Finland and in export. The roe season is between November and January. Rainbow trout roe is also a great source of omega-3 fatty acids and vitamin B12. Roe is available in stores all year round as either a fresh or frozen product.